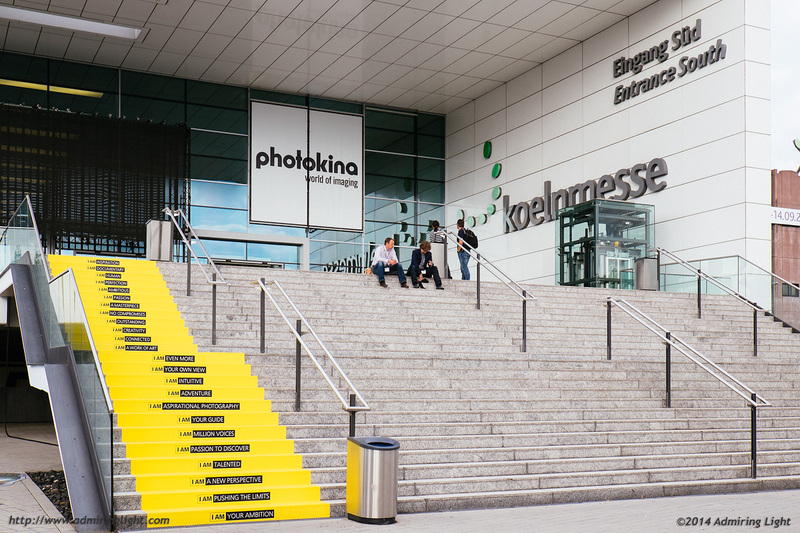 I wouldn’t have thought this going into Photokina, but my Best of Show goes to Samsung with the introduction of their new NX1. Samsung has taken a unique approach in the mirrorless world by specifically targeting sports and action photographers with the NX1. While all the manufacturers have added competent continuous autofocus over the past year, with special note going to Sony with their 11 frame per second tracking wonder in the a6000, Samsung is the first to truly target this segment of the system, and they seem positioned to make a run. 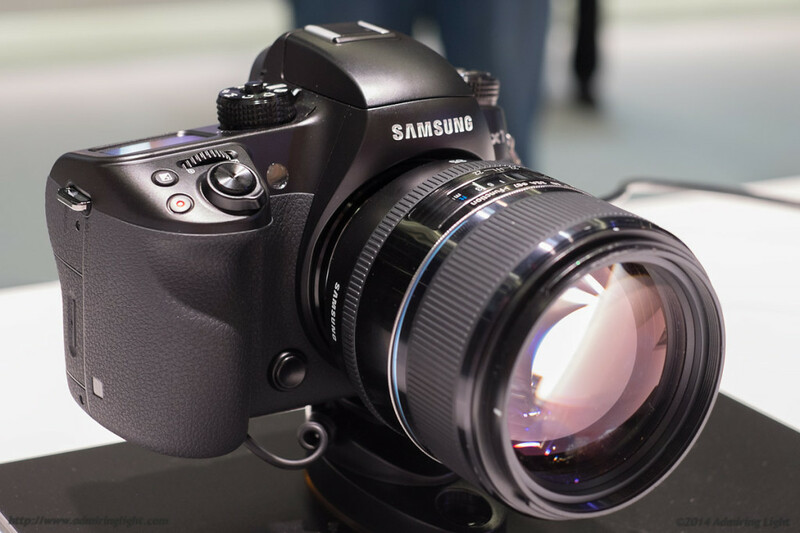 The NX1 is not a small camera, but focuses on handling and performance. It’s a body roughly the size of the Panasonic GH3 or GH4, with a large comfortable grip, good viewfinder and ample controls. It packs promising continuous autofocus and a high-speed drive mode that can rattle off an impressive 15 frames per second with a very large buffer. Oh, did I mention it shoots 4K video too? Not only did the NX1 feel quite impressive when I did a hands on, but they’ve also begun leveraging their lens lineup for sports as well. 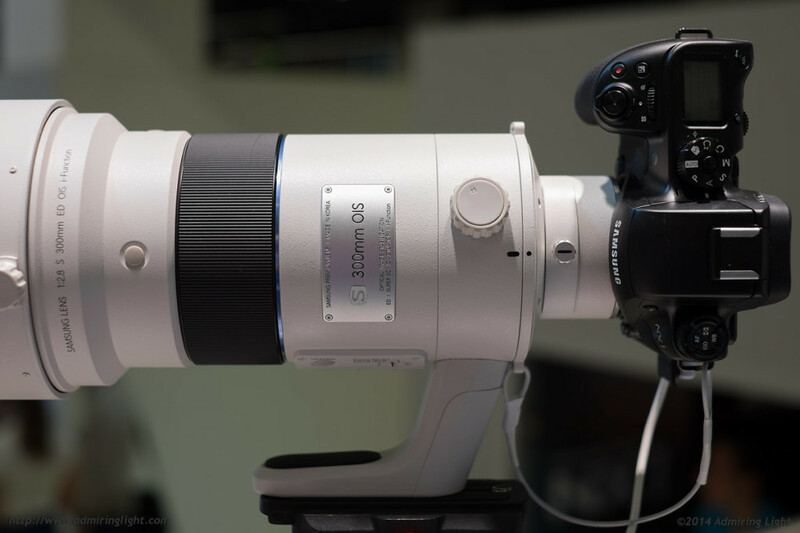 They introduced a nice and quite compact 50-150mm f/2.8 lens along side the NX1, while also showing off their prototype 300mm f/2.8 lens. Samsung seems to be going all-in on this system. Samsung hasn’t been on my radar before this show, and judging by sales and market share, they haven’t been on many other people’s minds either. However, the NX1 was a wake-up call to the industry, and I certainly took notice. I hope to receive an NX1 for testing in the next few months, and will put it through its paces to find out if it’s as impressive in real world use as it was on the show floor. In addition to the f/2.8 zooms, it seems that this year has been about building up high-end glass for the mirrorless companies. 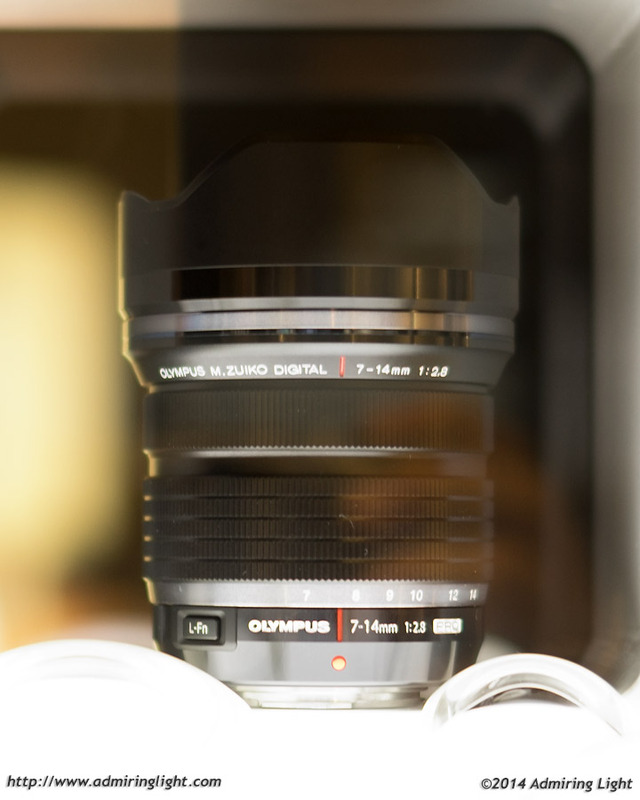 While Micro 4/3 has already had quite a selection of very high quality lenses, and Fuji started out targeting this market, all the makers expanded their top shelf lineups. Sony released their 16-35mm f/4 ultra-wide angle zoom for the FE mount, while announcing several more high-end lenses on the roadmap, including a 35mm f/1.4 and a 90mm f/2.8 OIS Macro lens. Zeiss continued to add to their mirrorless resume as well, producing two beautiful new manual focus prime lenses for Sony E-Mount cameras in the 35mm and 50mm Loxia lenses. 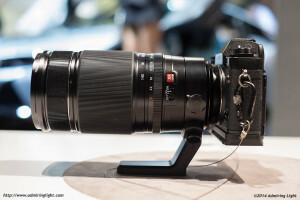 Fujifilm not only showed off the 50-140mm, but revealed mockups of their 16-55mm f/2.8 standard zoom, as well as the new 90mm f/2, 16mm f/1.4 and 140-400mm supertelephoto. While Panasonic didn’t announce anything remarkable in the high-end interchangeable lens space, they did produce a beautiful top shelf compact camera with a fast lens and 4/3 sized sensor in the LX100. Olympus added mockups of their upcoming 300mm f/4 PRO and 7-14mm f/2.8 PRO lenses. All of these companies are seeing the same thing I’m seeing: The mirrorless market isn’t selling to those casual shooters wanting a bit better image quality. 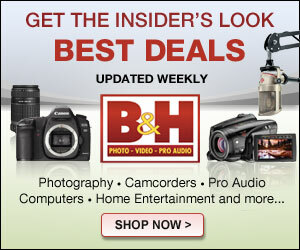 They’re selling to the enthusiast and professional who want to have very high quality gear without the cumbersome bulk and weight of a high-end DSLR kit. This is where mirrorless is profitable, and it’s also the way to get the casual consumer interested in the gear as well. When mirrorless cameras start being seen as professional grade gear by the average consumer, then that is what they will look to get when they want to step up from their camera phones. That brings me to one of my biggest observations about Photokina this year. Keep it up, Jordan. I certainly got a lot of information from your blog. Thank you! Great articles. Most people are into mirrorless, as you wrote, because they think it to be smaller and lighter. For the bodies this is certainly true. 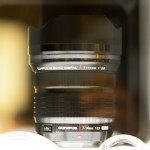 Equivalent lenses, however, are of similar size, though (70-200/4 on FF is similar to the 50-150/2.8 or 50-140/2.8 on APSC). So in case you are fine with manual focus (Loxia lenses) or don’t need FF 1.4 lenses or FF 2.8 zooms, you can get a smaller and lighter package (with larger DOF, of course). If you wan’t shallow DOF like on FF on a smaller format, there is no way beyond larger and bulkier (+ more expensive) lenses. Having tried a D750 with 70-200/4, I didn’t find a big difference compared to the Samsung offerings in terms of size and weight, too. But for the industry this is a good way of opening up sales possibilities. 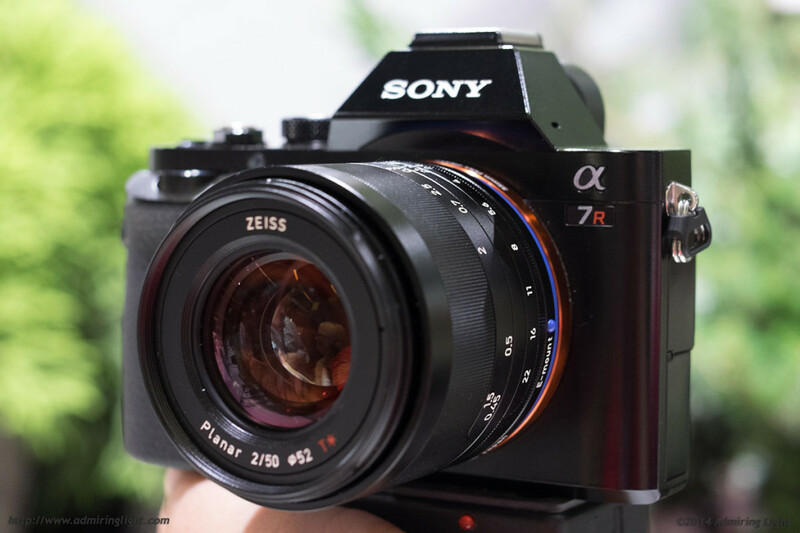 Sony showed it with the A7 series (one body, different sensors, similar parts) in that production costs and parts can be substantially reduced. The Samsung looks to be interesting though, as the body isn’t too small and some of the lenses look to be great (the 85/1.4, for example). Did you visit the “Aachener Dom”? It is really a great building, with incredible mosaics inside. Thanks for the coverage. Well done. Keep up the good work. Looking forward to your Olympus 40-150 review.